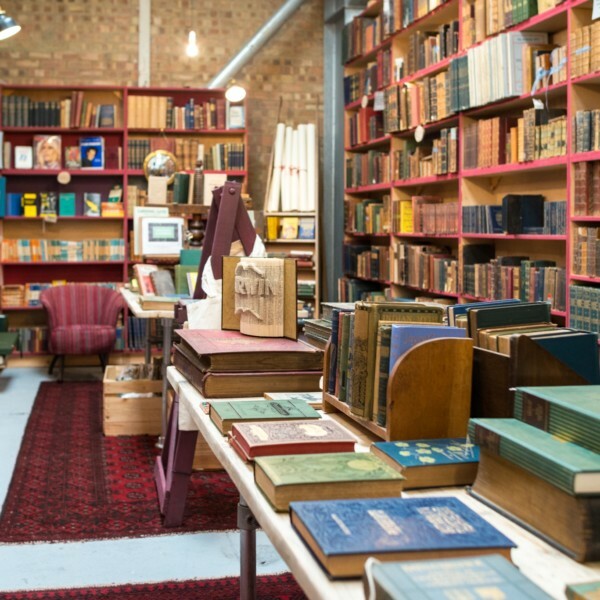 Looking for an unusual and stimulating Christmas gift, or just a very good read? 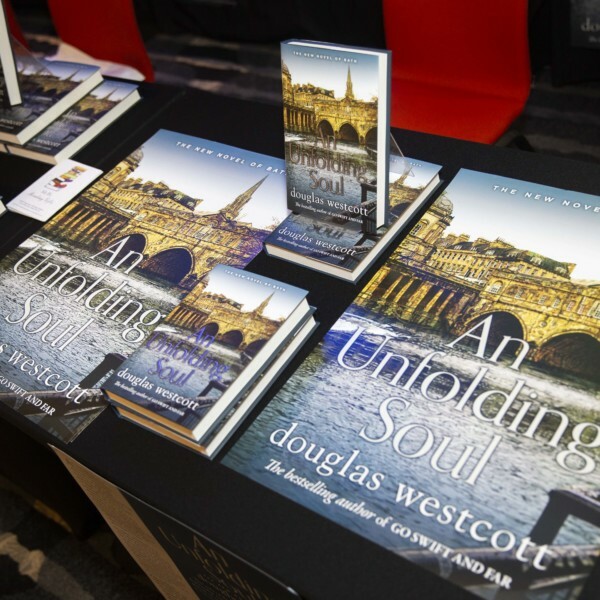 Go no further than Galleries, where you can purchase a signed cop of Douglas Westcott’s second novel An Unfolding Soul which tells the intriguing and revealing story of Bath’s re-development after the Second World War. Will rapacious developers inflict more damage than Hitler’s Luftwaffe on the priceless fabric of our beloved Bath? Can he recover to re-build his property empire? 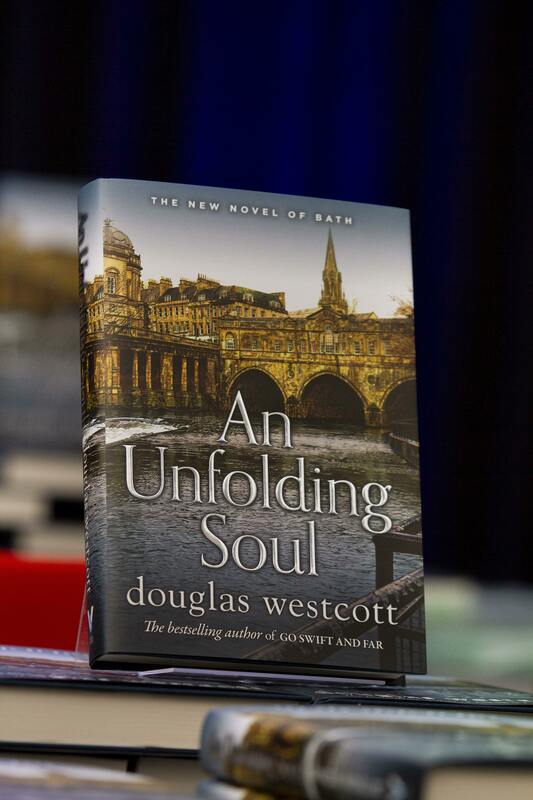 Will he be part of the greed-driven destruction gripping historical Bath in the ‘swinging sixties’? Or will he soften his rapacious desire for profit and recognise how to change his own destiny and restore the city’s fortunes? Personalities, real and imagines, inhabit this volume and readers will recognise many of these and aspects f the Bath scene over the second half of the twentieth century. This is the real inside story which follows on from the highly acclaimed Go Swift and Far, published in 2015. 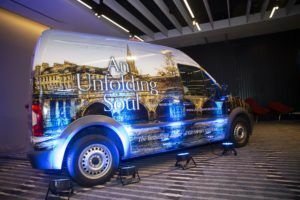 The author has a flair for writing a real page turner and for marketing the result, as you can see from the van, in which his son delivers the books!